Generations at Applewood has a rich history. 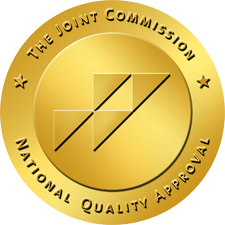 It has been providing quality healthcare to the community for over 4 decades. Applewood has built a solid foundation on the most important of principles in this industry – quality of care. It is this very foundation that generations of family members have counted on and trust. 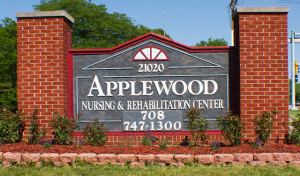 In 2011, the community (then called Applewood Rehabilitation Center) entered a new chapter in its history with new ownership and a consulting team that recognized Applewood as a very special place. The tools, resources, and staff were now coming together and the vision was to make Applewood, a home for many, even better. Finally, in 2016, the community rebranded as part of the Generations Healthcare Network family. For seniors, Generations healthcare communities are the affordable long-term residential or short-term rehabilitation stay of choice. Generations at Applewood is a senior care community that offers compassionate person-centered care with high quality medical services in a warm family-like setting. Through quality-of-life activities and concierge-level service, Generations honors the unique value of senior residents and guests by honoring them as part of our family setting.